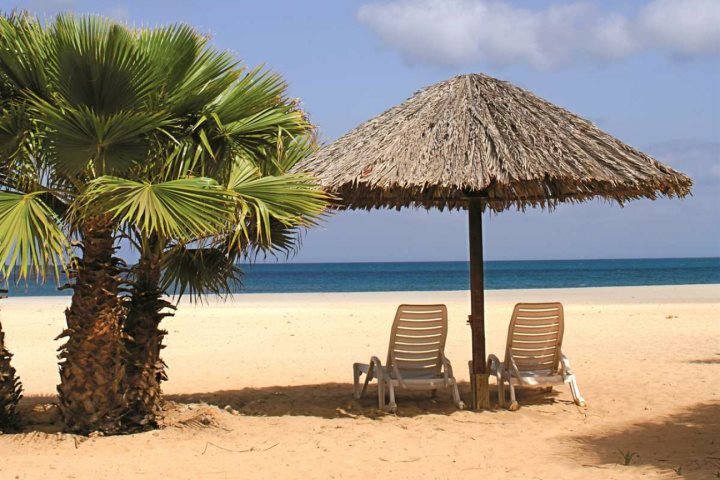 We reflect on 10 years of sending customers to the beautiful islands of Cape Verde. Where does the time go? It's amazing to think that we have just finished our 10th winter season of sending people to these beautiful islands. Over the last decade they have evolved and adapted to their growing tourism, as have we, and have gained more recognition in the UK holiday market. There is a higher proportion of UK visitors to Cape Verde than when the first direct flights operated back in 2006 and its easy to see why. The islands' airports, especially on Boa Vista and São Vicente, used to be more like airstrips, but they now feel like any other international holiday airport terminal. Of course with a destination that is growing there are now more hotels, and extra roads leading in and out of the resort areas. There is also the progression in amenities we almost take for granted such as a choice of supermarkets, better telephone lines, internet cafés, ice-cream parlours and coffee shops. With the continuing improvement of the supermarkets in the resort of Santa Maria, Sal, in 2013 we were confident enough to include the 3 Tropical Residence into our programme, making a self-catering holiday possible for our customers for the first time in Cape Verde. This property enables those who have visited Cape Verde previously and know their way around to enjoy the resort of Santa Maria more independently, or those who just want the freedom of a self-catering holiday without any set meal times. Staying with the hotel improvements, air-conditioning is now fitted as standard rather than a payable extra at almost all our properties which was not always the case back in 2006. 4.5 Hotel Morabeza, Santa Maria, Sal, has always remained as our most popular hotel, and over the last few years it has managed to update itself with the most minimal of impact to our customers. Along with a stylish new reception, there are two new pools, a new block of Executive rooms (which are proving extremely popular with our repeat guests) and a new top room upgrade (Suite Palmiers) for that extra special stay. We really loved this hotel when we first visited, but now it always continues to impress both us and everyone we send there (according to feedback from the independent reviewer Feefo). Morabeza has been included in the Trip Advisor Hall of Fame as they have received a Certificate of Excellence every year since 2011. 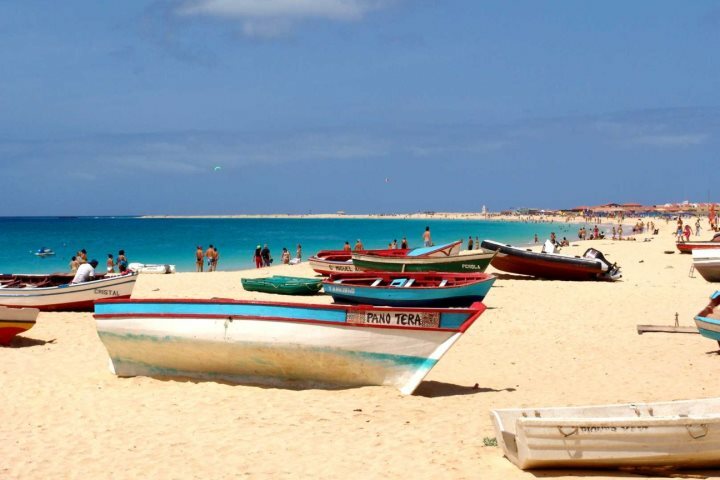 Boa Vista was only accessible via the Island of Sal but now welcomes international tourists although the airport already needs further expansion in order to cope with demand. Whilst all-inclusive resorts dominate the island, its raw beauty and character have remained. 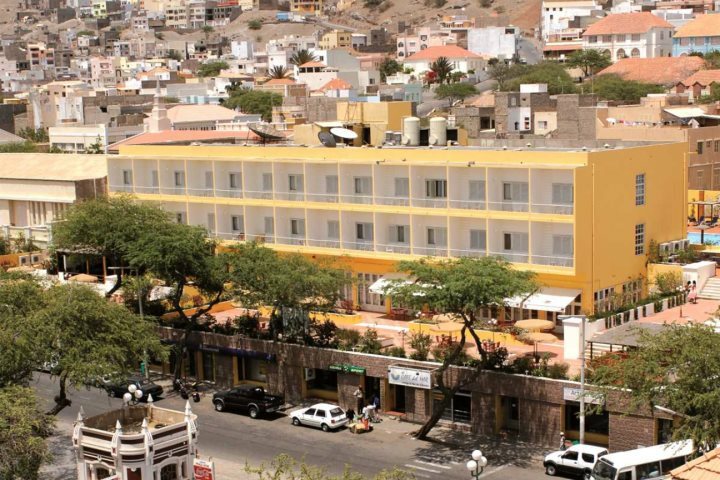 On the island of São Vicente, the 3* Oasis Porto Grande Hotel in Mindelo has updated its bedrooms and we expect this hotel to remain very popular for those wanting to participate in the heart and soul of Mindelo’s music, arts and culture. 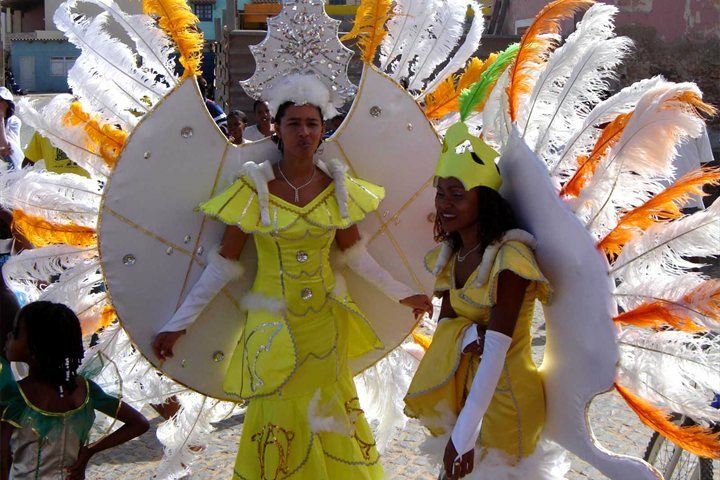 The annual carnival which takes place in February, tracks that of Rio di Janeiro and keeps getting bigger and better each year. On the island of Santiago, the city of Praia has really stepped up. Although it still feels like the most African of all the islands, with its lush green plantations, and scattering of old fishing villages, it now also has a modern area with a shopping centre and cinema complex with bars and restaurants so you have the best of everything in one place which is ideal for a short stay or a stopover during an island hopping holiday on your way to the island of Fogo or back to Sal. 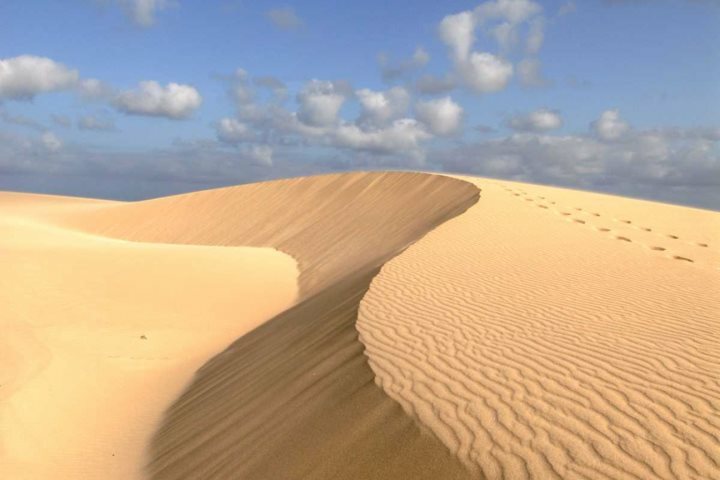 The Cape Verde Islands have always been great for water sports, mountainous scenery and trekking but a rewarding activity to do on the islands is to visit one of the loggerhead turtle nesting sites (Cape Verde is now considered a very important turtle nesting site). So where are our thoughts now? Despite all these changes, the islands manage to still give us the same feeling of discovery, the same charm and uniqueness that inspired us to start sending our customers over to explore, the same ‘no stress’ lifestyle with the same big smile and warmth from the Cape Verdeans themselves. Yes it has evolved, there are new things on each visit – but the best of all of the discoveries in this wonderful archipelago is that the surprise and delight still definitely remains. Find your perfect Cape Verde escape by perusing our Holiday Ideas page for some exciting inspiration.